Mark has a long history of involvement in community activities and currently chairs the board of Friends of Young-Williams Animal Center. He was honored as Chair Emeritus of Young-Williams Animal Center, which bears his name. Mark is a director and former Board Chair of the Friends of Great Smoky Mountains National Park. He also serves as a director and Secretary of The Aslan Foundation, and a director and the Secretary of Cherokee Country Club. Mark has served in other leadership positions, including: Senior Warden and a member of the Chapter of St. John’s Episcopal Cathedral. founding director of The Knoxville Botanical Gardens and Arboretum; member of the University of Tennessee Chancellor’s Associates; founding President of the Sequoyah Hills Preservation Society; chair of the Mercy Health Partners Foundation Board, chair of the East Tennessee Foundation; director of the Knoxville Area Chamber Partnership; and member of the Leadership Knoxville Class of 1999. 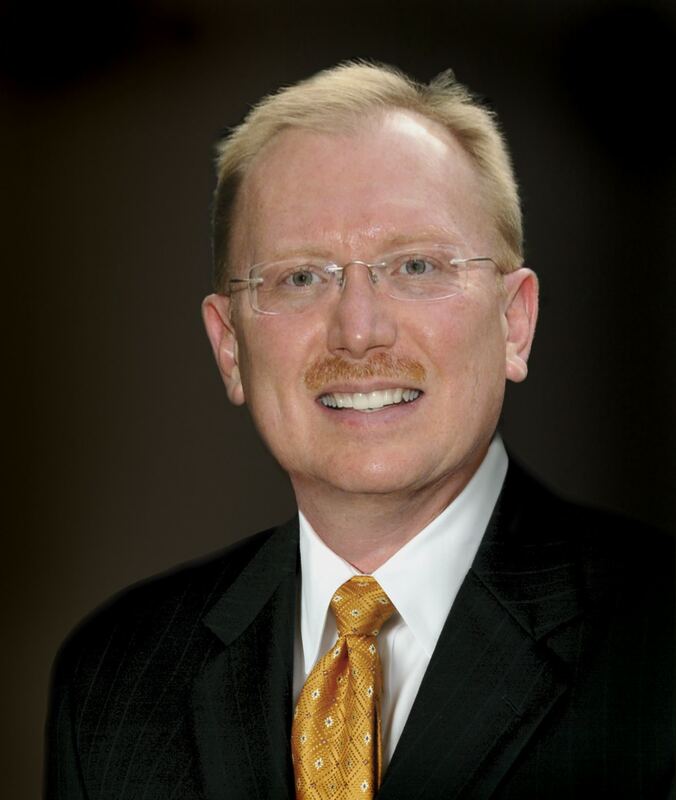 Mark has also served on the boards of the Knoxville Zoo, The Historic Tennessee Theatre Foundation, Trinity Health Foundation of East Tennessee, the Frank H. McClung Museum and The Wellness Community of East Tennessee. Mark is married to Kristin Williams who owns a graphic design and advertising studio. Mark and Kristin have a daughter, Anna Bryn Williams who attends Webb School of Knoxville.